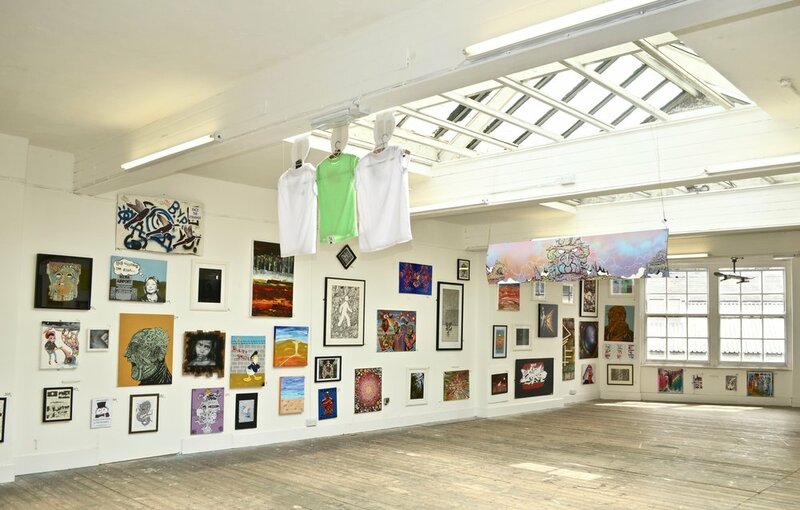 Surface Gallery is led by a co-operative team, who support each other to learn more about running a successful independent art gallery. All volunteers at Surface Gallery help to organise and invigilate exhibitions. Alongside these general exhibition duties, there are opportunities in design, marketing, installation and other areas. People volunteer for all sorts of reasons. For some, it’s a great chance to meet new people, for others, it’s to try something new or gain new skills. 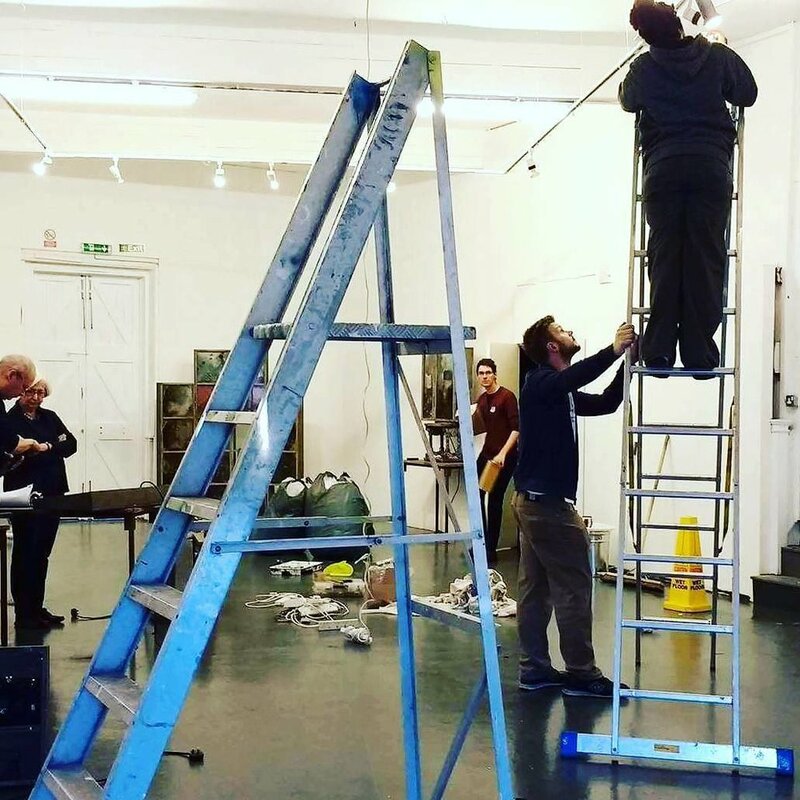 It's a great way to gain hands-on experience for people wanting to work in the arts sector. We are currently focusing on supporting newer volunteers at the gallery. A new round of volunteer role opportunities will open at the end of April 2019. If you are interested in joining our team, download an application form and email it to the Gallery at getinvolved@surfacegallery.org. You can download our application form here. To help guide your application please have a look at our volunteer person specification. We ask for an initial commitment of three months volunteering, once a week. Please note that volunteers at Surface Gallery need to be 18 or over. You can read our blog.